No temptation has overtaken you that is not common to man. God is faithful,and he will not let you be tempted beyond your ability, but with the temptation he will also provide the way of escape, that you may be able to endure it. Now, therefore, fear the Lord and serve Him in sincerity and truth; and put away the gods which your fathers served beyond the [c]River and in Egypt, and serve the Lord. For we are not, like so many, peddlers of God’s word, but as men of sincerity, as commissioned by God, in the sight of God we speak in Christ. I am not speaking this as a command, but as proving through the earnestness of others the sincerity of your love also. When I was a child, I spoke like a child, I thought like a child, I reasoned like a child. When I became a man, I put aside childish things. But speaking the truth in love, let us grow in every way into him who is the head—Christ. From him the whole body, fitted and knit together by every supporting ligament, promotes the growth of the body for building up itself in love by the proper working of each individual part. So then, just as you have received Christ Jesus as Lord, continue to live in him, 7 being rooted and built up in him and established in the faith, just as you were taught, and overflowing with gratitude. Don’t neglect the gift that is in you; it was given to you through prophecy, with the laying on of hands by the council of elders. 15 Practice these things; be committed to them, so that your progress may be evident to all. Although by this time you ought to be teachers, you need someone to teach you the basic principles of God’s revelation again. You need milk, not solid food. 13 Now everyone who lives on milk is inexperienced with the message about righteousness, because he is an infant. 14 But solid food is for the mature—for those whose senses have been trained to distinguish between good and evil. But grow in the grace and knowledge of our Lord and Savior Jesus Christ. To him be the glory both now and to the day of eternity. or sit in the company of mockers! I trust in God’s faithful love forever and ever. and grow like a cedar tree in Lebanon. and a wise person captivates people. an everlasting sign that will not be destroyed. from the lofty top of the cedar and plant it. on a high towering mountain. taking shelter in the shade of its branches. and make the low tree tall. and make the withered tree thrive. The ax is already at the root of the trees. Therefore, every tree that doesn’t produce good fruit will be cut down and thrown into the fire. In the same way, every good tree produces good fruit, but a bad tree produces bad fruit. “A good tree doesn’t produce bad fruit; on the other hand, a bad tree doesn’t produce good fruit. 44 For each tree is known by its own fruit. Figs aren’t gathered from thornbushes, or grapes picked from a bramble bush. 45 A good person produces good out of the good stored up in his heart. An evil person produces evil out of the evil stored up in his heart, for his mouth speaks from the overflow of the heart. For if you were cut off from your native wild olive tree and against nature were grafted into a cultivated olive tree, how much more will these—the natural branches—be grafted into their own olive tree? This is my commandment: Love each other in the same way I have loved you.13 There is no greater love than to lay down one’s life for one’s friends. Owe nothing to anyone—except for your obligation to love one another. If you love your neighbor, you will fulfill the requirements of God’s law. 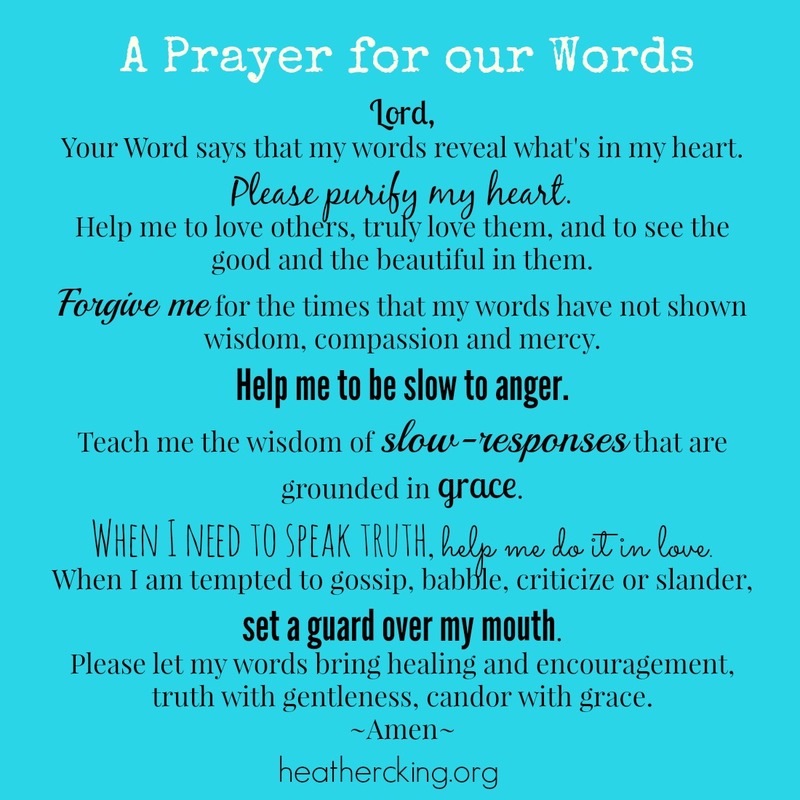 Dear children, let us not love with words or speech b ut with actions and in truth.